Hello Friends ! how are you ? Hope fine. Today we have awesome android tricks which can help you very much. Every day we post new and wonderful tricks that we can help or entertain you. If you enjoy our tricks then we are successes. Today we’ll talk about Google Map. Friends as we know that Google Map is a very interesting or useful app in our daily life. When we’ll be lost it can help us to find out our way. And every time we don’t have internet connection. What can you do in that situation ? Today we have the solution to get rid out of it. You can use Google Map offline. Yes friends it’s true. I am not joking with you. You can use it offline when you haven’t a network connection. I’ll show you how to use it as offline. You need to go to your Google Map and it’ll show you where you are. After that go Google Map menu and select offline areas. After selecting offline areas click custom areas. When you click custom areas it’ll ask you to download a selected area. After download it you can find your way without any internet connection. I am giving it shortly. 4. Download your local area. Isn’t it interesting ? Of course it’s interesting. You can find your local way without any internet connection. The second trick is that How To Find Your Lost Mobile. Suppose you have lost your phone. Now how you can get back it. Do you have any idea about it ? If you don’t then you are in the right place. 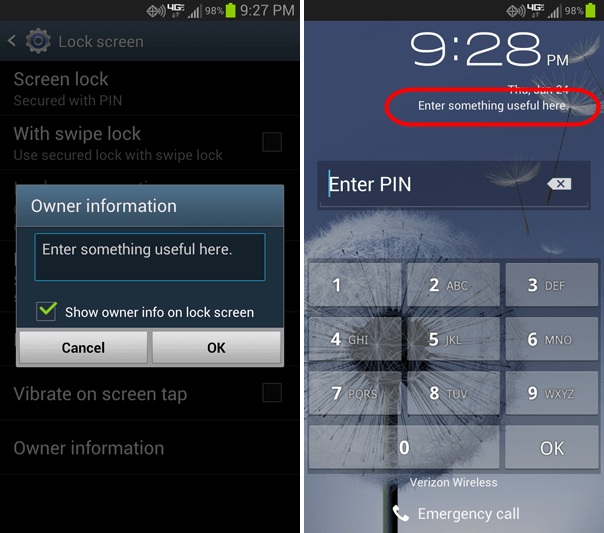 Read our article and you’ll able to know how to get back a lost phone. Imagine you have lost your phone and a man get it. He want to return your phone but how he’ll find you? Now I’ll show you how he can. You must go to settings and then security. After that select lock screen and security. Click info and app shortcuts. Than click owner information and type If lost please contact (you number). I am giving it in shortcuts to get more easily. 3. Lock Screen & Security. 6. Chose your text if lost.